Things to do in Holland - A different one every time: Sunday - Holy tome! We went to the Olivier yesterday, the secret church remade into a Belgian pub. 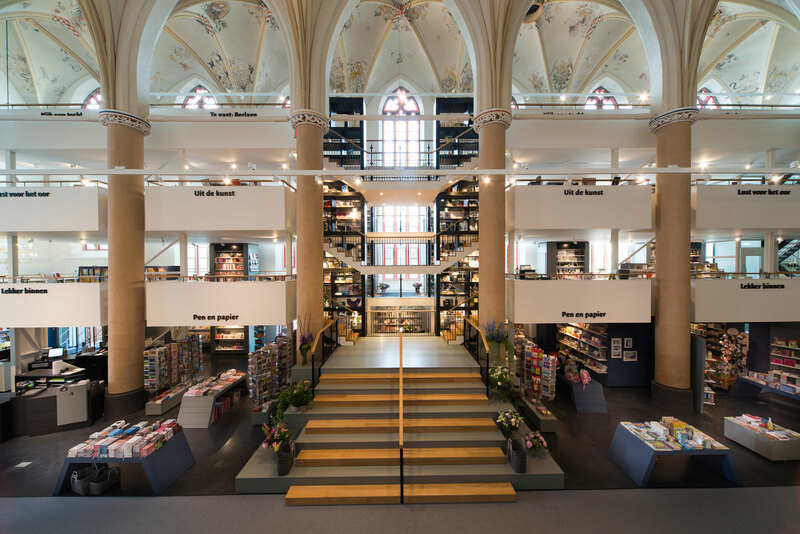 Another interesting - and aptly name - ... conversion took place in Zwolle: the Brothers' Church, which is nowadays an astounding library, restaurant and exhibition space.